Apartheid created a generation of individuals with a low self-esteem, a sense of hopelessness, fragmented family structures, and many other social evils. Based in George,at the south western tip of South Africa, an organisation was born to change the mind set of people, and help them to use their own God Given abilities and talents to make a change and turn the tide. 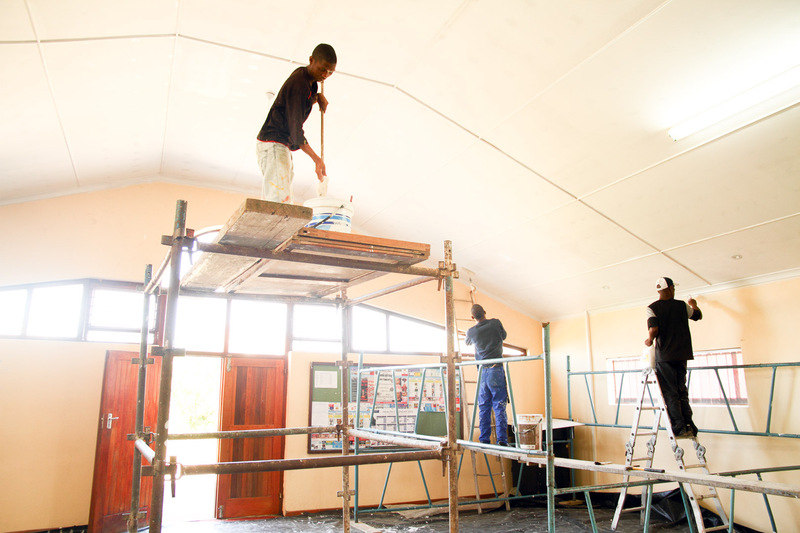 Womb to Tomb Development Centre was started in 2006 as a solution to combat the social evils in communities within the George East area. At the conclusion of the 2009 Poverty Summit; Stats SA profiled that although Eden District is one of the fastest growing areas, poverty, crime and other social issues are also on the increase. There is a growth in households, which does not include the backyard dwellers. Because of this, the area has extreme poverty, major substance abuse, which leads to domestic violence and a high percentage of alcohol foetal children. Due to its high unemployment, there is an increase in crime within this area. Since its inception, this organisation has developed a work opportunity programme with relevant stakeholders and has built up a good track record. 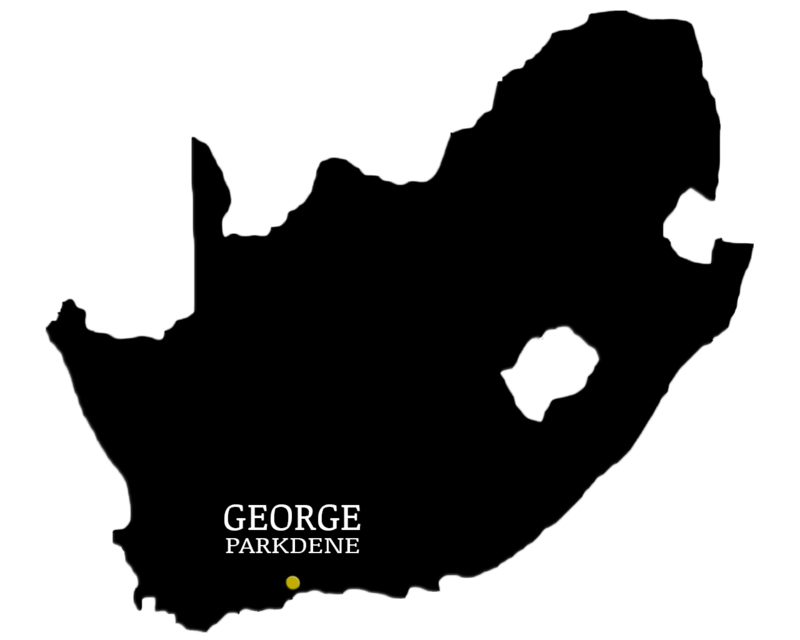 Although George is set along the well know Garden Route, and considered to be a well-functioning, modern peri urban area, the townships surrounding this town are filled with unemployment, crime, poverty and a lack of good programmes that address the diversity and needs of the broader communities. Despite the above fact, there are many children and young people within these communities who have a great desire to free themselves from poverty and reach their full potential. so that they can exploit entrepreneurial or work opportunities once they have completed. 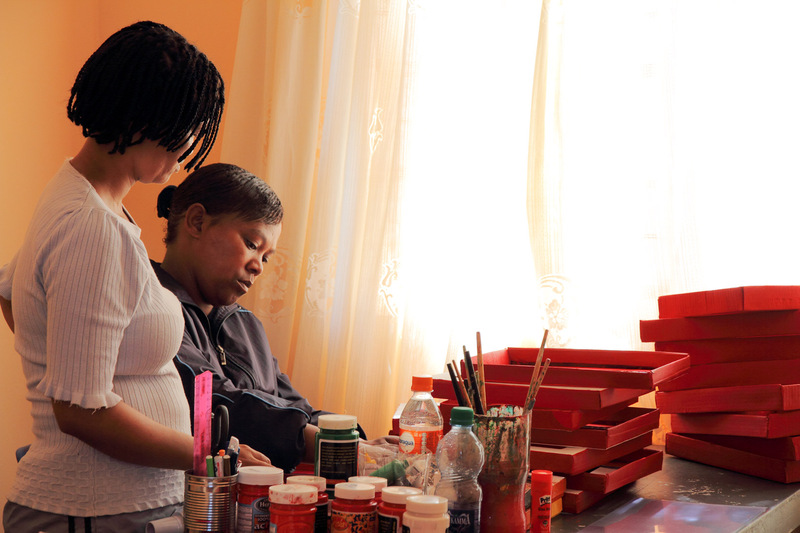 This documentary provides an insight into the work of Womb to Tomb. It was made in 2013 and shows some of the beneficiaries who are part of the work opportunity programme. 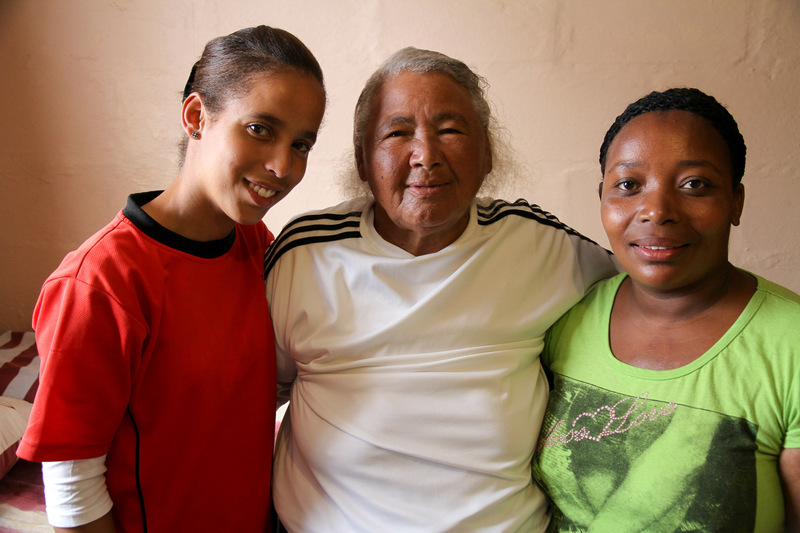 See how Womb to Tomb Development Centre is impacting lives in their community. Womb to Tomb Development Centre has a partnership with the George East Ministers Fraternal. The George East Ministers Fraternal is a body of approximately 20 interdenominational churches in George East. It also has a partnership with Independent Development Trust and the Expanded Public Work programme. This nonprofit organization, in partnership with other stakeholders in the area, has committed themselves to deliver human development and basic needs programmes to these communities. Our objectives are to build confidence and self-esteem amongst the youth and children through education, cultural and entrepreneurial development through holistic intervention strategies. All the programmes are co-ordinated by 150 beneficiaries through the IDT/EPWP programme. Womb to Tomb has a good track record within the community, and has sound financial systems. The directors are credible persons within the community and have strong leadership qualities, to ensure that skills transfer and mentorship is part of the training. To develop effective programmes that make a markable impact on the conditions of the poor and vulnerable. To improve the lives of children, households and the community as a whole. Strengthening families to cope with situations that cause vulnerability. To be a transparent, accountable, sustainable and responsible organization. 200 children between the ages of 5 and 15. Many of our learners are in Grade 7 and cannot read, write or do maths. The after school centres provide assistance with school projects, reading and maths classes, as well as computer literacy. We also provide a hot meal after school, as this might be the only meal the child eats for the day. 45–60 children in a class with one teacher, makes learning almost impossible. It is for this reason that many children become dropouts. We provide teacher aids in 10 schools in our area. These teacher aids assist the class teacher and can love and work with those who are struggling with various learning areas in the curriculum, thus making it possible for them to reach their full potential. 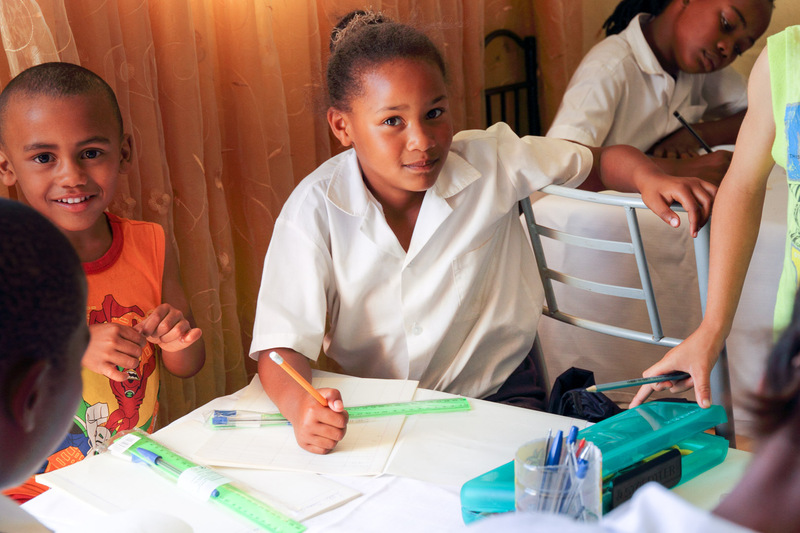 We are involved in 10 Early Childhood Learning Centres in our community. Affordable funeral policies for community. Many in the community do not have a funeral policy, and when death comes, they do not have enough money to bury their loved ones. This policy pays out cash (depending on the amount of the policy), this money is enough to bury the loved one, and provide much needed assistance in the home. Each week the seniors get together and we provide programmes to enhance them, as well as feed them a meal. Many of our seniors have never been out of George so we organise an annual trip to expose them to the beauties of our country. We provide a cooked meal three days a week at the Nutritional centre. At this shop, the community can purchase brand new, up market clothes for a very low price. There are many sick people left alone at home. There are also many of them who live alone at home. The home based care team goes into the community on a daily basis to assist the aged and the sick by washing them, performing medical duties, personal care and spending some reading time with them. We presently have 10 food gardens in our community, providing food security to our after school centres and other needy families. UNISA has sponsored us with 25 bursaries for beneficiaries to study food security. As part of this accredited diploma course, each student is to create 3 gardens, ensuring that we will grow into approximately 85 gardens. High Quality, Cost effective crafts made and sold as part of our self sustainability strategy. Many of our children are at risk and these camps provide them with a stimulating environment, shelter and food while teaching them various skills so that they can escape the daily abuse in their homes. We identified a site within the community where there was high crime. It is situated between two townships with a railway line adjacent to it. We also identified that although George is known as a golfing mecca, there is no local golf course where our kids could learn this skill. 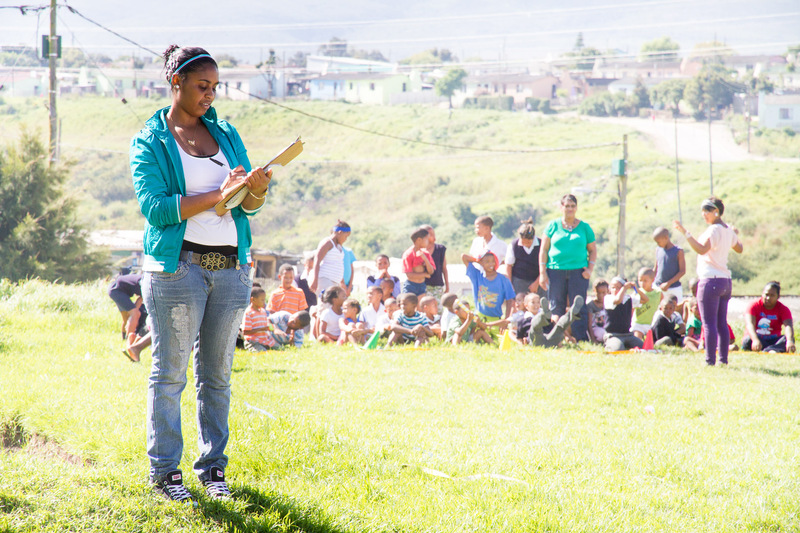 We cleaned this piece of land, and in partnership with other golfing stakeholders, a golf course was designed and now the children in the community come on a daily basis not only to learn but to put this skill into practice as an alternative to the negative influences in the communities. A skill that is used to have fun. A game that provides brain stimulation and teaches them to think. We provide holiday clubs during the school holidays reaching over 400 children every holiday season. and he/she will be able to work within the programme and earn an income.